Boycott was furious after Rashid was picked despite having no red-ball contract with Yorkshire. England spinner Adil Rashid's selection has triggered an outcry. 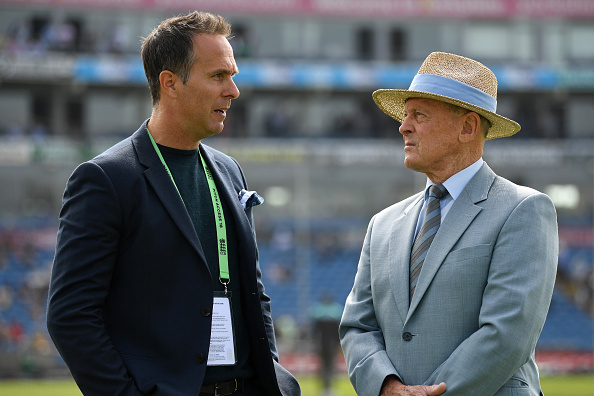 While Former England captain Michael Vaughan called the selection ridiculous, famous Yorkshire and England opener Geoffrey Boycott has picked some strong words against the spinner and labeled him a “spoilt brat”. 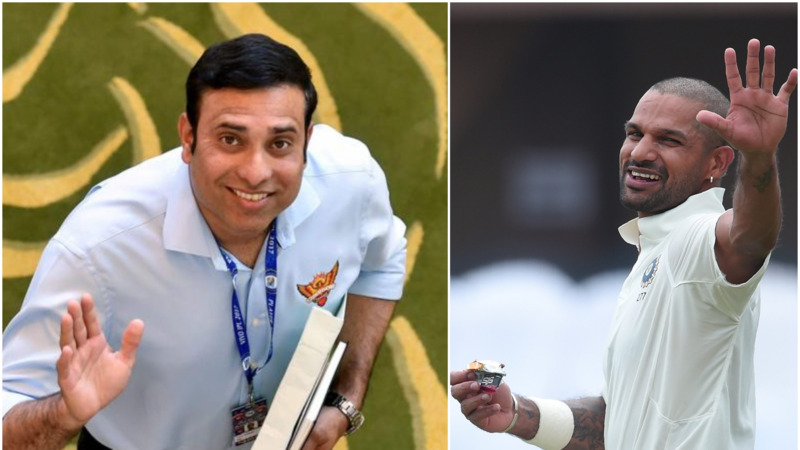 As per Boycott, Adil should not have received a recall. “In two years England have gone around in a circle. By picking Adil Rashid, they are selecting the unselectable: a player who will not play four-day Championship cricket for Yorkshire because his heart isn’t in it but he will play for England in Test Matches. Absurd? Yes,” Boycott wrote in the Daily Telegraph. Speaking on his contract with Yorkshire, he said, “How could he expect Yorkshire to welcome that news? He should reverse the roles and put himself in their position instead of thinking about himself. It makes him look like a spoilt brat." “Let me tell Adil that Vaughan will be remembered as one of the greatest England captains and an elegant, superb batsman. In 10 years nobody will remember Adil’s Test-match performances. He has played 10 Test matches, taken 38 wickets at an average of 42.78 runs. He has been expensive and not a match-winner. 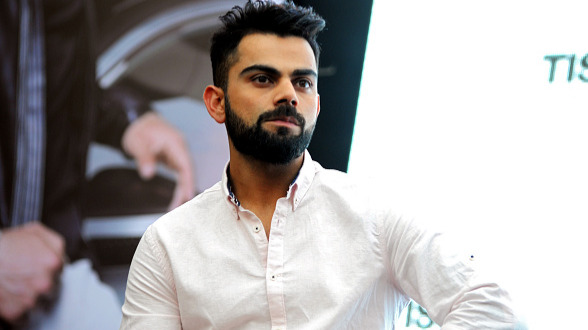 England and India are set to play their first Test on August 1, and Boycott wants the same intensity from the hosts which they showed in ODIs to make a comeback after being down by 0-1. They had won the series 2-1 eventually. “England will be wise to approach his first Test with the same intensity they showed when having to win the third ODI at Headingley to beat India in this series. 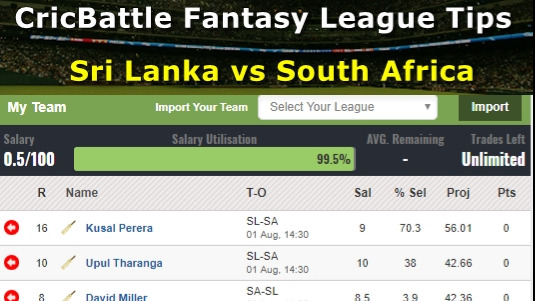 “Test matches tend to fluctuate. Sometimes they are on a knife edge and it is about character and mental toughness, so getting on top early helps all players gain confidence and allow people to relax and express themselves,” the 77-year-old said.